Wonderful photograph! 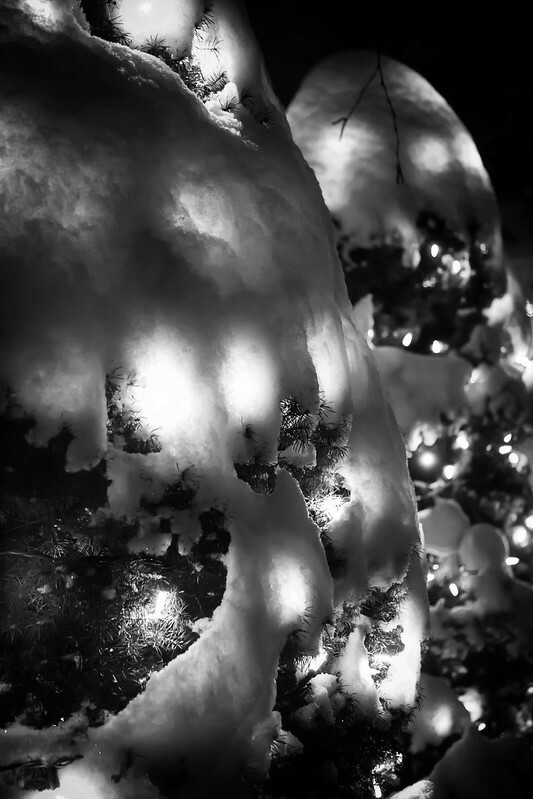 There is just something magical about snow on pine trees! The lighting is really neat in this black and white photo! Nice work! Thanks for sharing and I look forward to seeing more of your work!